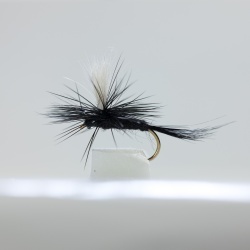 Dragonflies Hand Tied Art 18 Wet Fly Fishing BLACK PENNEL, BLACK GNAT, DUNKELD -Dragonflies wet flies 3 patterns with 6 of each fly in size options 10,12,14 just select the size from the drop down menu. 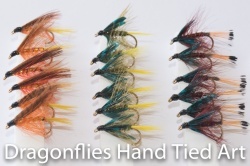 Dragonflies Hand Tied Art 18 Wet Fly Fishing Dunkeld, Olive Bumble ,Claret Bumble by Dragonflies wet flies 3 patterns with 6 of each fly in size 4 size options just select the size from the drop down menu. 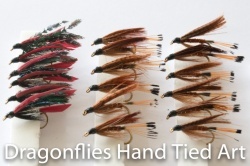 Dragonflies Hand Tied Art 18 Wet Fly Fishing Flies Alexandria, Mallard & Claret, Fiery Brown - Dragonflies wet flies 3 patterns with 6 of each fly in 4 size options just select the size from the drop down menu.